Home > A plethora of curiosity! Hamsters are very common small pets for many homes. They are simple to care for, and their inquisitive nature provides much entertainment. There are several different varieties, ranging in size, coloring, and hair characteristics. They all contain the same bright eyes, twitchy nose and the tendency toward nocturnal life. As small pets go, these characters are relatively easy to care for, needing a secure cage, as they are good at escaping and fast on their feet, so challenging to recapture. They need a dry bedding, shredded newspaper or wood shavings are most common. They love to burrow and make nests to sleep under, so providing them with tissue to tear up is great fun. 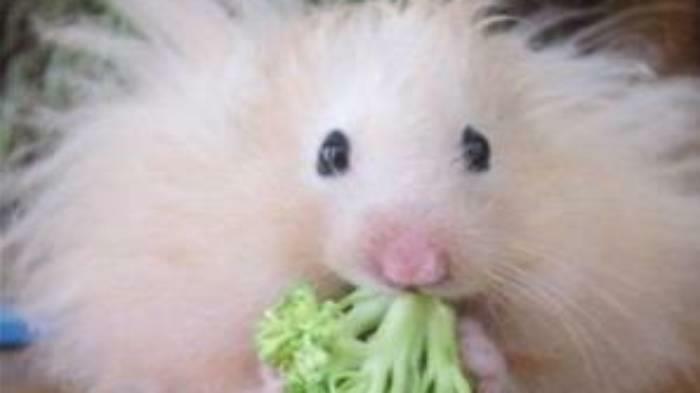 They prefer typical hamster food, and adore sunflower seeds, often packing their favorite treats into their cheeks and then hiding it away to save for later. They do sleep quite a lot during the day and will be up to play more at night. They like tubes, wheels to run in and things to explore. Toilet paper tubes provide hours of entertainment and then are chewed up to add to the bedding, further entertaining your pet. These are small pets, so are delicate in general and need soft handling, though they tend to display no fear and will jump off of just about anything. Young children should be closely supervised so as not to inadvertently harm the hamster.